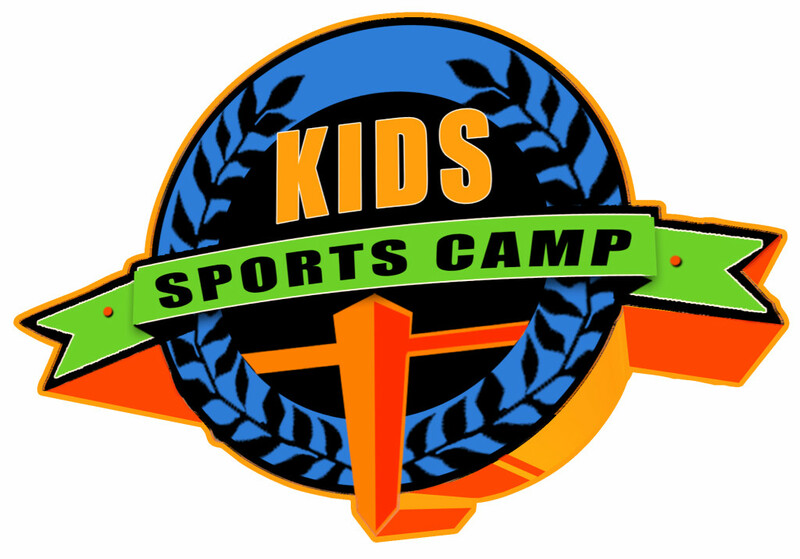 Annually, First Baptist Church offers a Sports Camp for grades Kindergarten through 6th grade. We are especially proud that this wonderful camp is sponsered and run through our youth program. The youth and parents volunteer their time and abilites to educate students about God through the life of sports. It is offered at no cost with lunch and snacks provided. This is a great opportunity for children to improve their sports skills and their knowledge of God! Stay tuned for more information and a sign-up link!